Welcome to our mini mall. We have been in business for the last two years and in that time we have enjoyed working with you, our customers. 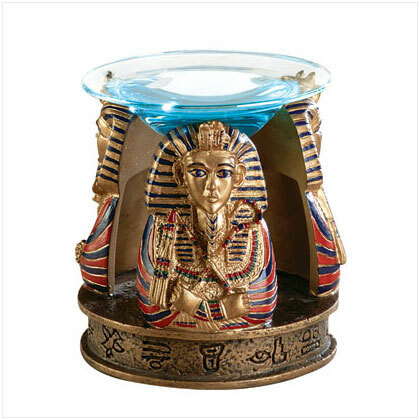 Here you will find a variety of unique items. 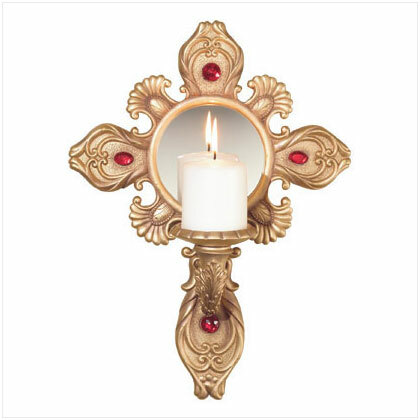 We have chosen a few items for you to preview. 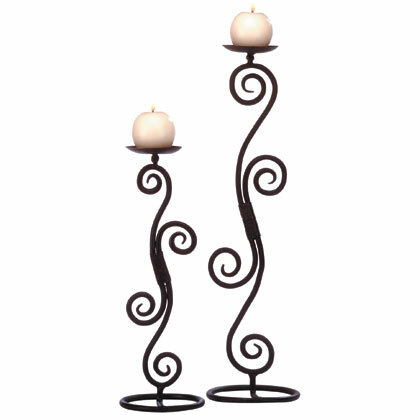 In order to view an item in more detail, go to the catalog icon at the top of this page and begin your shopping SPREE. 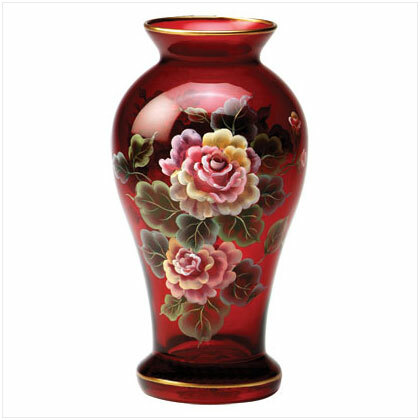 If you are looking for Fine Art Reproductions, click on Links and visit our Art Gallery. 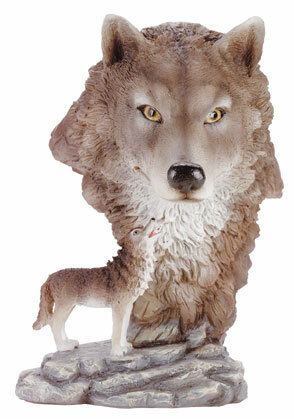 The Spirit of the timber wolf is captured in the unique and majestic sculpture. 7 in x 5 1/2 in. x 8 1/2 in. high. 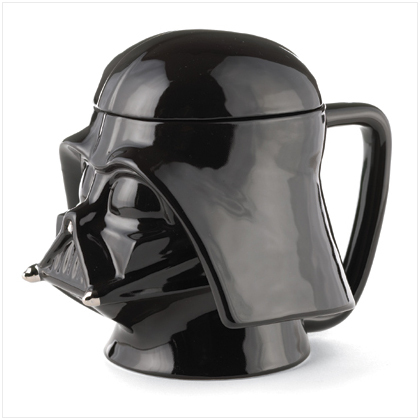 Darth Vader 24 oz Helmet Stein . Enjoy a drink with this imperial lord of terror. 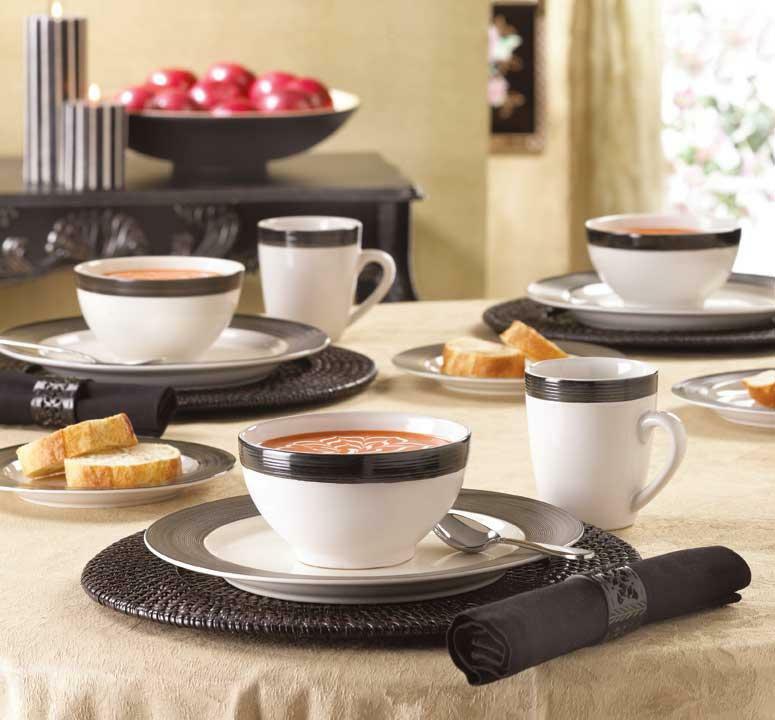 Blk-16 PC Stoneware Dinner Set Tough enouth for everyday, or use on special celebrations. Microwave and dishwasher safe. 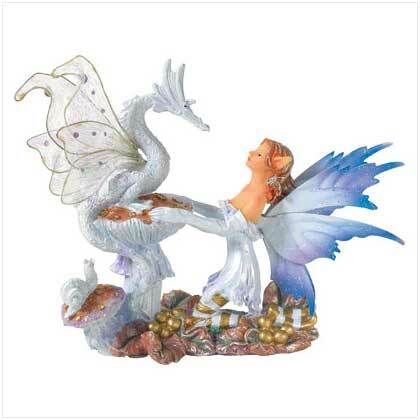 Fairy with Dragon Figurine: An enchanting sculpture 6 3/4 x 3 1/2 x 6 1/4 high. 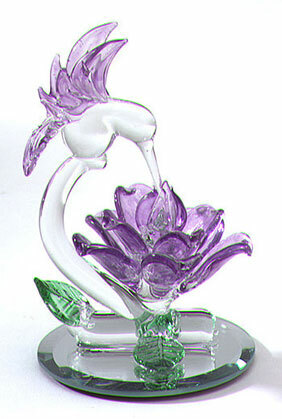 Dipping into a purple-petal blossom is a hummingbird with pretty purple wings! 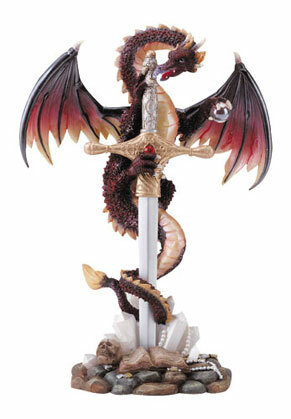 In sculptured glass on a beveled glass mirror. 3 in. diameter base x 4 1/4 in. high. Silver-plated bracelet with blue face and framed in opulent rhinestones: Quartz 1 1/4" dial. 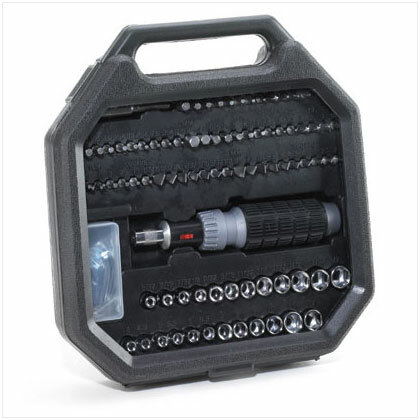 Replace all of your screwdrivers, sockets and specialty tools with this all in one retchet.